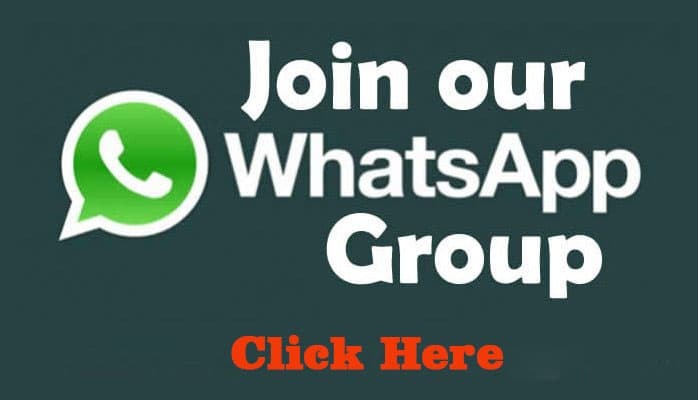 In this Section we provide 12th Communicative English New Syllabus Text Book. 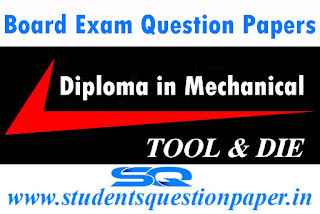 Tags: Tamil Nadu State Board Question Papers Download Here, Communicative English Text Book, 12th New Syllabus Text Book, Twelfth Standard Text Book Download Here, Plus Two New Syllabus Text Book Download Here, tntextbooks, tntextbookonline, onlinetextbooks, 12th tamil medium text books download, 12th english medium text books download. 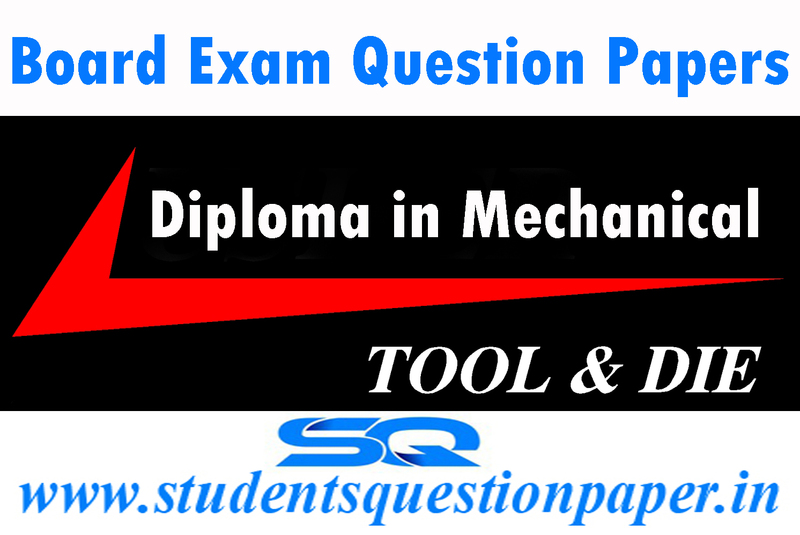 In this Section we provide 12th General English New Syllabus Text Book. 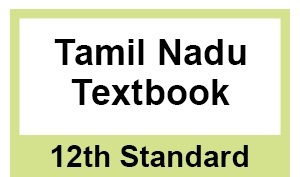 Tags: Tamil Nadu State Board Question Papers Download Here, 12th New Syllabus Text Book, Twelfth Standard Text Book Download Here, Plus Two New Syllabus Text Book Download Here, tntextbooks, tntextbookonline, onlinetextbooks, 12th tamil medium text books download, 12th english medium text books download.